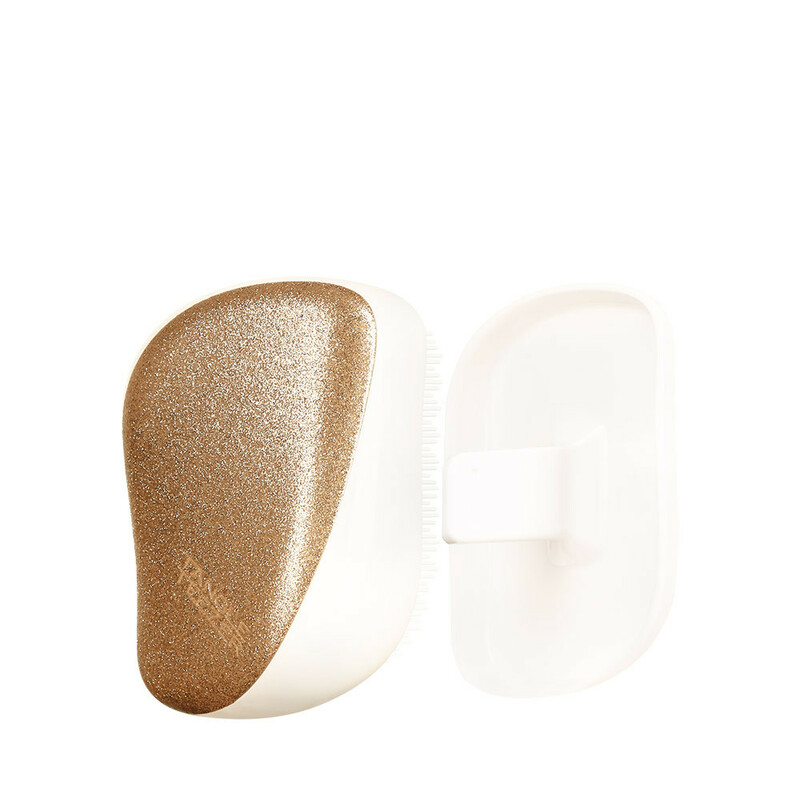 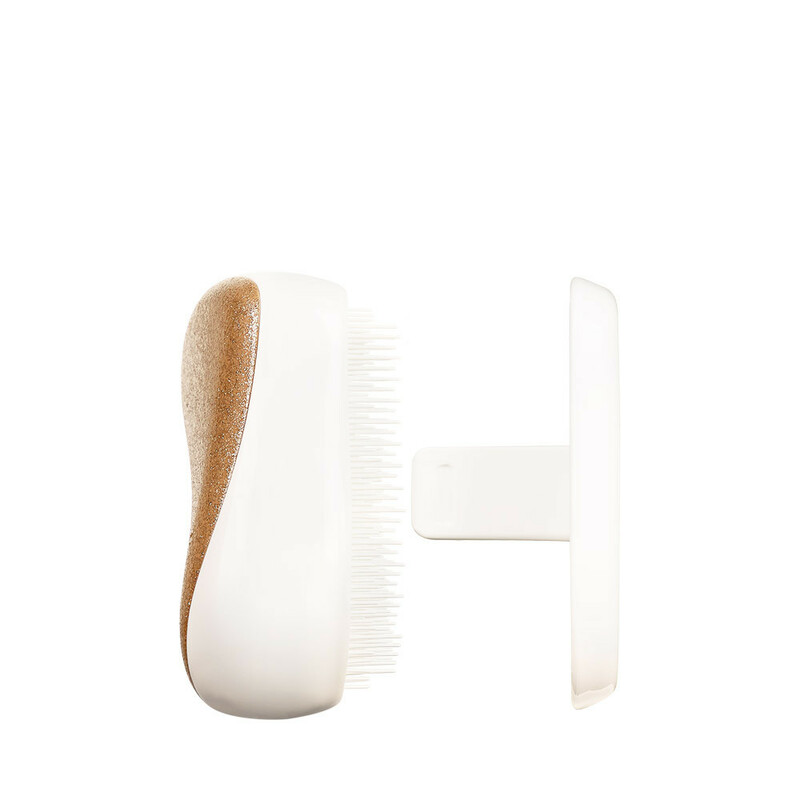 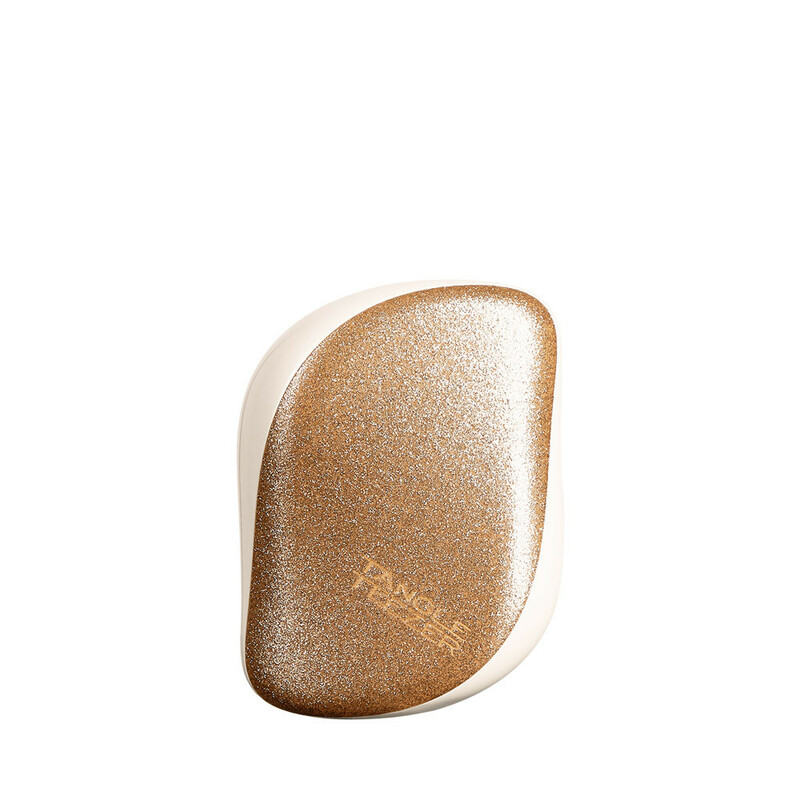 Add a touch of sparkle to your life, the Tangle Teezer Compact Styler Gold Starlight is the perfect size to throw in your handbag for on the go. 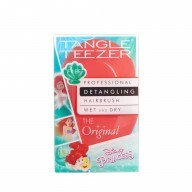 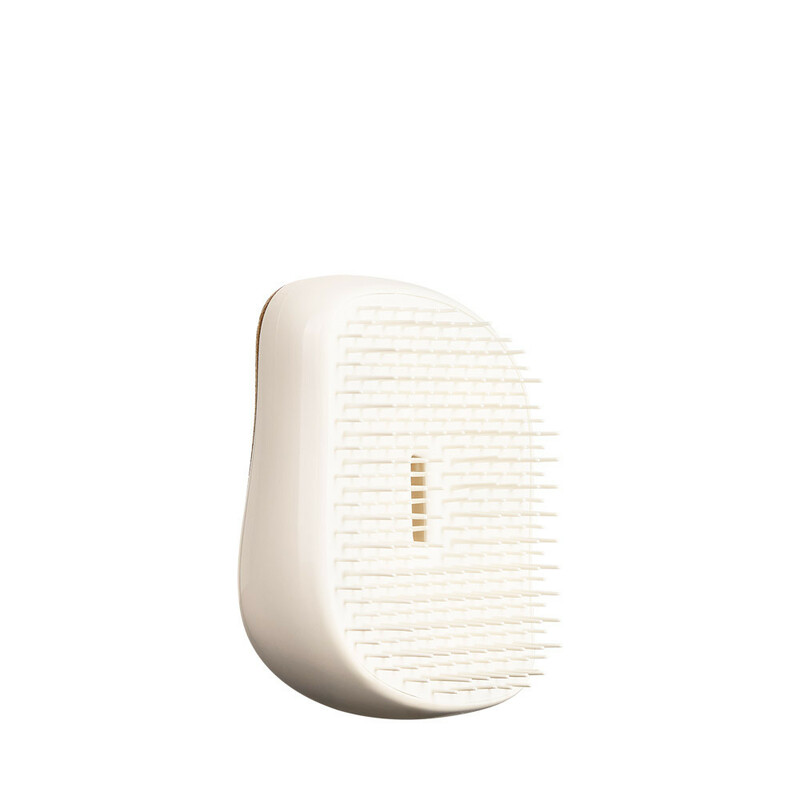 A two-tiered technology works to detangle unmanageable locks. 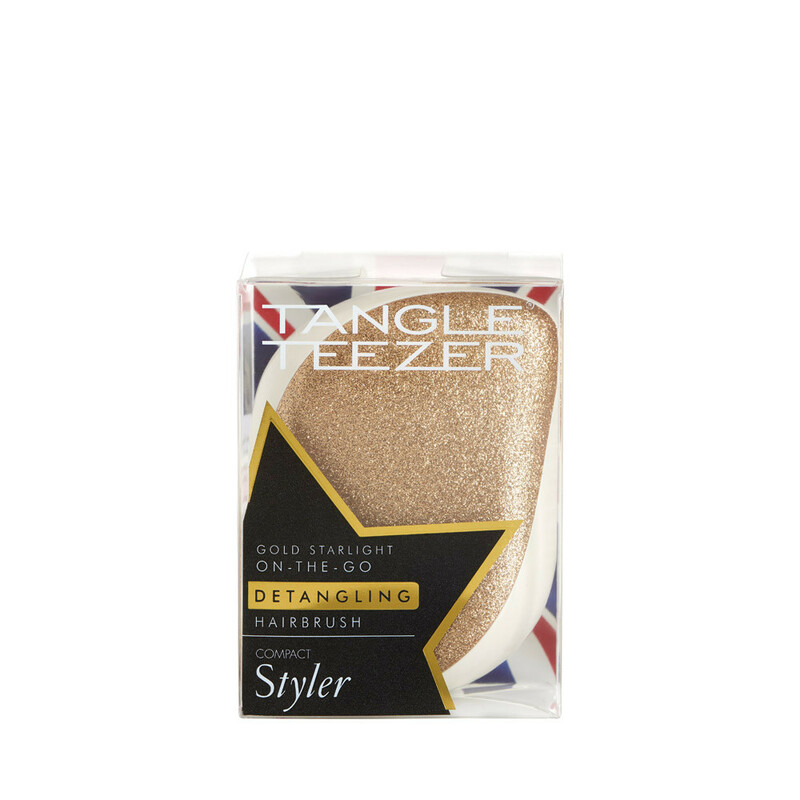 Why not add one to a loved ones stocking this Christmas?